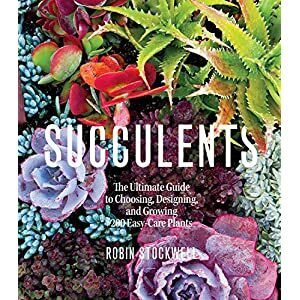 Succulents and rock garden plants have become popular for their ease of cultivation, diversity of form, and striking colors. Their natural drought tolerance makes them especially useful for gardens in arid climates and water-conserving gardens. 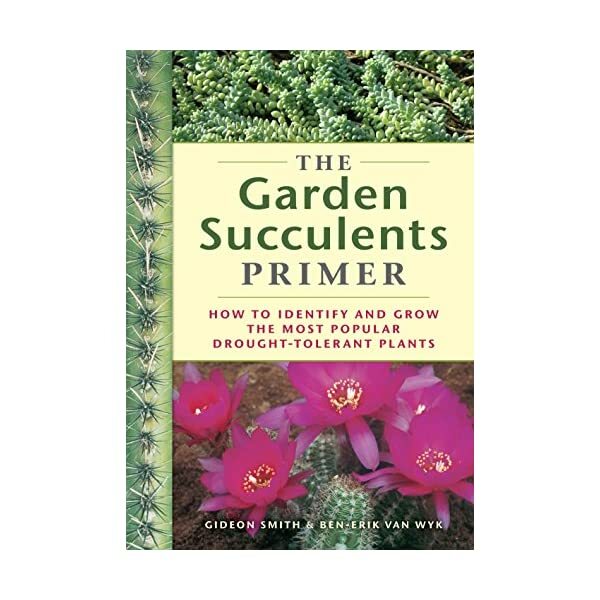 The Garden Succulents Primer is a user-friendly identification guide. 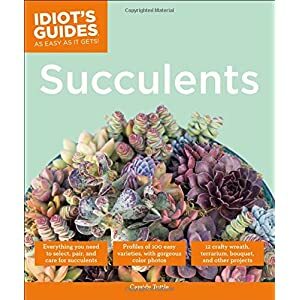 It includes detailed descriptions of more than 400 well-known succulents and their close relatives that will allow readers to quickly determine the family to which a succulent belongs. Descriptions are supported with 450 color photographs that showcase each plant’s distinctive shape and color. 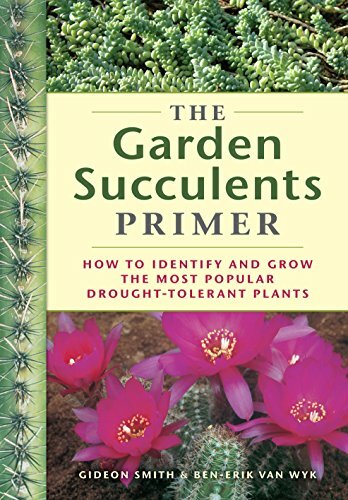 Also includes chapters on use, conservation, cultivation, and propagation.